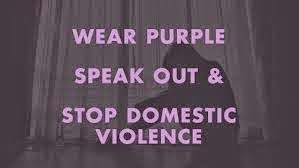 As we know, October is Domestic Violence Awareness month. 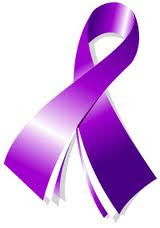 It's important we share key facts about domestic violence, so we all can work on a cure. You've seen some of these facts before, but they are no less important!